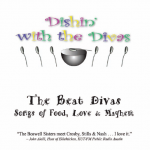 DIshin’ with the Divas is now available at CDBaby! In Austin, Texas, you can find our CDs at Waterloo Records, Lamar at 6th Street. 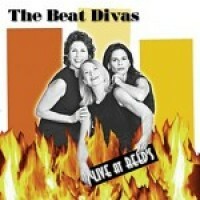 The Beat Divas capture all the energy and charm of their stage performance in this debut CD, recorded live at Reed’s Jazz & Supper Club in Austin, Texas, November 2002.